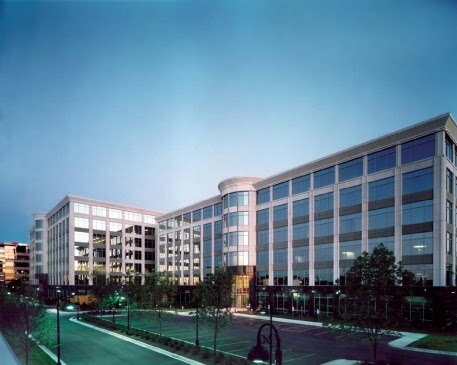 Class A office complex located in suburban Chicago’s O’Hare office submarket. The first building, completed in the spring of 2001, totaling 160,000 square feet in six stories, is leased to Dean Foods Company. The second building, totaling 190,000 square feet in seven stories, was completed in the summer of 2001 and is currently leased to Siebel Systems, Reyes Holdings, and Domtar Industries, Inc. The buildings are connected via a common area amenities link structure. garage structures and surface lots.